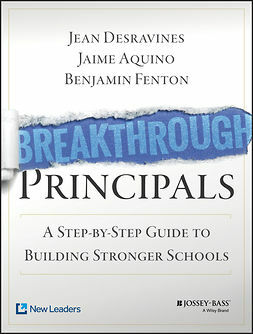 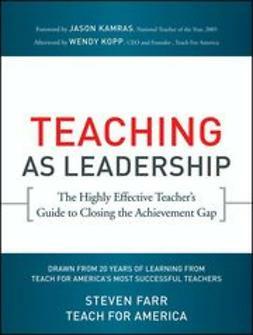 Aimed at all levels of school leadership, the book is for any principal, superintendent, or educator who wants to be a transformational leader. 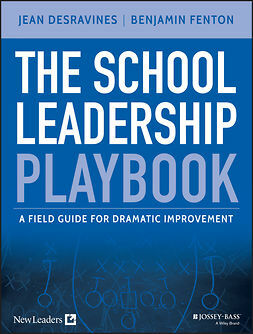 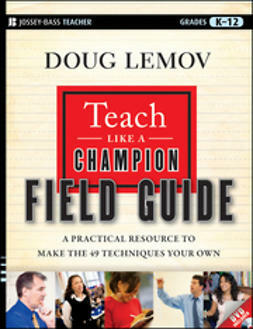 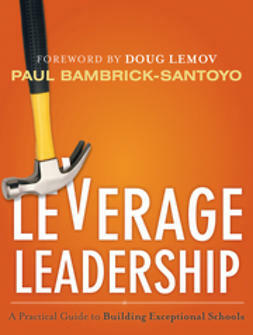 The book's companion DVD includes 30 video clips of top-tier leaders in action. 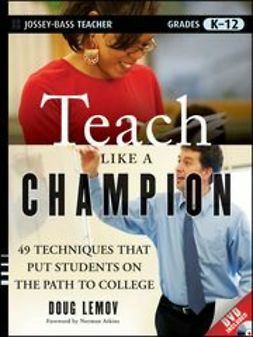 These videos bring great schools to you, and support a deeper understanding of both the components of success and how it looks as a whole. 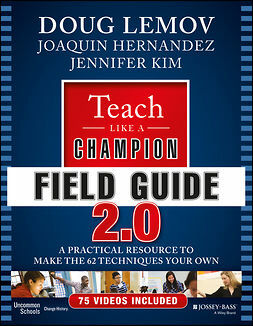 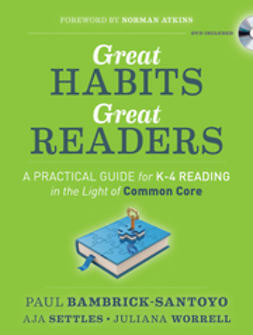 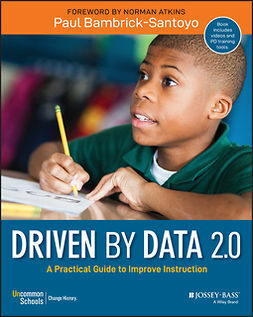 There are also many helpful rubrics, extensive professional development tools, calendars, and templates.